Much of the additional waste headed to the landfill after the holiday season comes in the form of gift wrap and packaging. The alternative is not only to recycle, but to reuse. 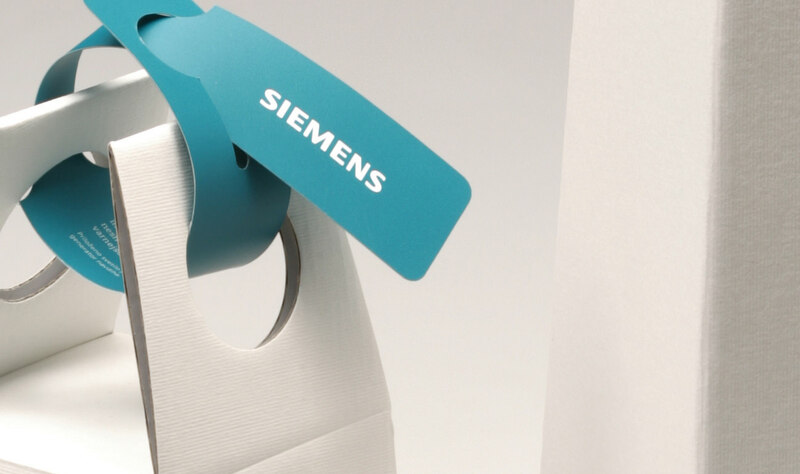 Siemens New Year's Gift package is made of recycled paper and printed with water based inks. 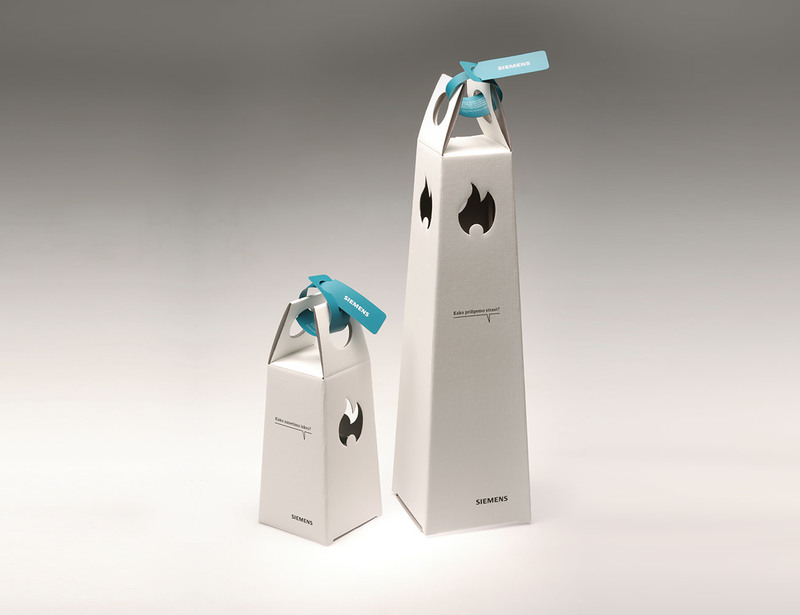 It is designed as "a packet of inspiration" - as the sparks of creativity, encouraging the recipient to face the "new", while also demonstrating the innovative nature of Siemens Corporation. 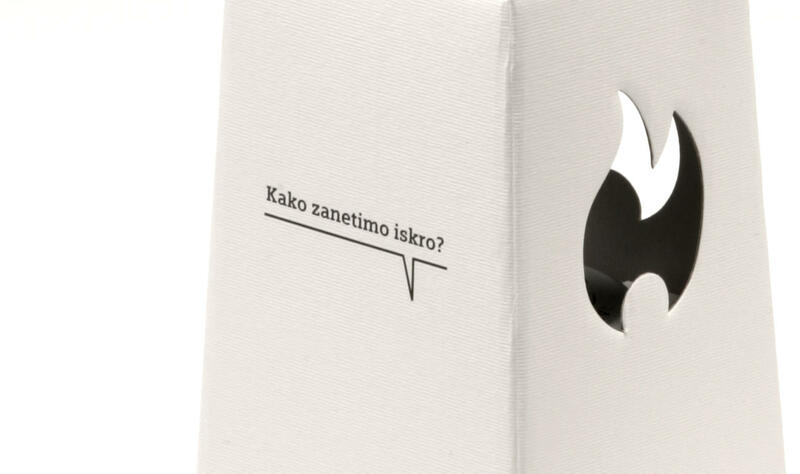 Dot-It Self-Adhesive LED Light that comes with it transforms it into a portable lantern, that the gift recipient can use and enjoy long into the new year.